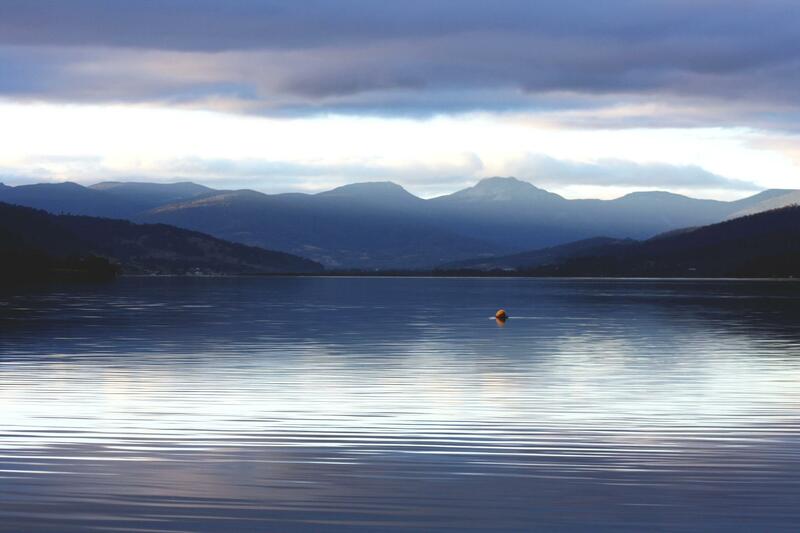 We practise Mountain pose, or Tadasana, a lot in Huon Valley Yoga classes and private sessions. How you stand and sit isn’t just about the health of your back and the potential wear on your joints. Your posture profoundly affects the way you feel emotionally, the way others perceive you, and even the nature of your thoughts. Stand with effortless grace and lightness, with your feet grounded, and you’ll feel more confident and positive. Posture affects how freely you can breathe, and how much energy you have. Mountain Pose is the foundation of all our standing Asana in Yoga and can offer valuable insights into how you inhabit your body during your day, and how you’re choosing to shape your posture for your future years. Here’s a 6 minute free recording for you to help find Mountain Pose – balanced, graceful, light and grounded – any time you like. Try it and let me know how you feel when you stand like this! Also, click on “Tadasana”, below the recording, for a downloadable PDF to hang up in your office, kitchen, or anywhere to remind yourself to practice this every moment you can for better health, happiness, energy, and ease.